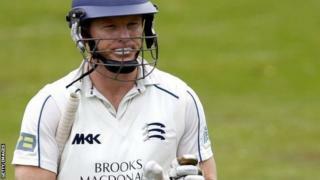 Chris Rogers speaks to BBC London 94.9 after his unbeaten 241 helps Middlesex set a new record by making 472-3 to beat Yorkshire by seven wickets. 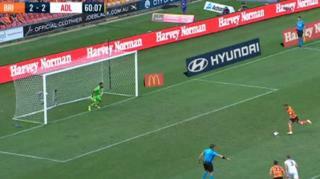 The Australian opener hit 37 boundaries and shared an unbroken fourth-wicket stand of 145 with Neil Dexter (72). It was the highest winning fourth-innings score made by Middlesex at Lord's.